While the new Toyota RAV4 Hybrid has received much attention recently, the Japanese firm's larger hybrid crossover is now getting a mid-cycle update as well. 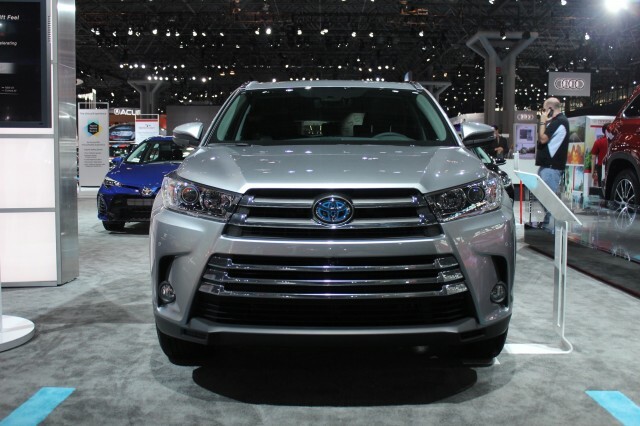 Debuting at the 2016 New York Auto Show, the 2017 Toyota Highlander Hybrid gets some styling and mechanical changes, as well as a reshuffling of trim levels. The hybrid model gets a new standard 3.5-liter direct-injected V-6 that will also be available as an option on gasoline models. Toyota promises "significantly more horsepower" and "enhanced fuel efficiency" from the new engine, but did not release any specifications. The current Highlander Hybrid has a rated total-system output of 280 horsepower. It also gets an EPA-rated 27 mpg city, 28 mpg highway (28 mpg combined). The new V-6 will be teamed with an all-wheel drive version of the Toyota Hybrid Synergy Drive system used in the current Highlander. In non-hybrid models, the V-6 is mated to a new eight-speed automatic transmission with either front-wheel drive or all-wheel drive. Toyota says this combination will also be offered in the 2017 Sienna minivan. Base front-wheel drive models will continue to use a 2.7-liter four-cylinder engine and six-speed automatic transmission. 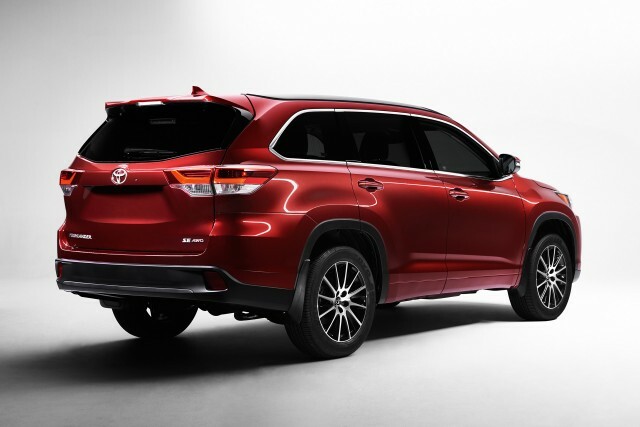 In addition to the new engine, the 2017 Highlander Hybrid gets two new trim levels, bringing the total to four. Lower-level LE and XLE models join the existing Limited and Platinum trims. Toyota hasn't released pricing information yet, but these new trim levels likely bring down the entry price of the only seven-seat hybrid SUV on the market. 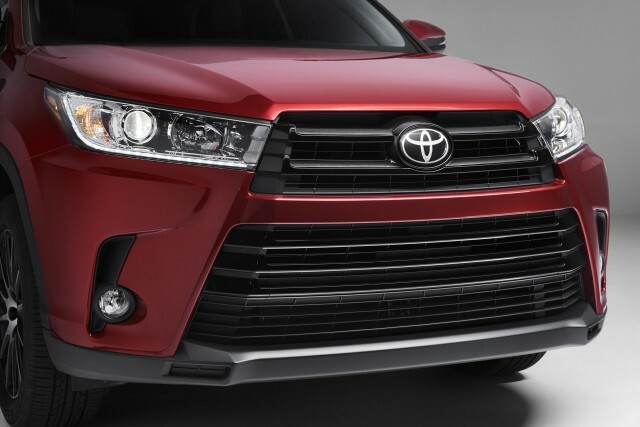 The hybrid also gets a revised front fascia that will be shared with all Highlander models. The Toyota Safety Sense bundle of safety features that first appeared on a number of 2016 Toyota models will also be offered across the 2017 Highlander lineup. It includes forward collision warning with automatic emergency braking, lane departure warning, automatic high beams, a pedestrian pre-collision system, and adaptive cruise control. Like all other Highlander models, the 2017 Toyota Highlander Hybrid is built in Princeton, Indiana. It goes on sale this fall, following a debut at the 2016 New York Auto Show March 23. For more New York show news, head over to our auto show hub.